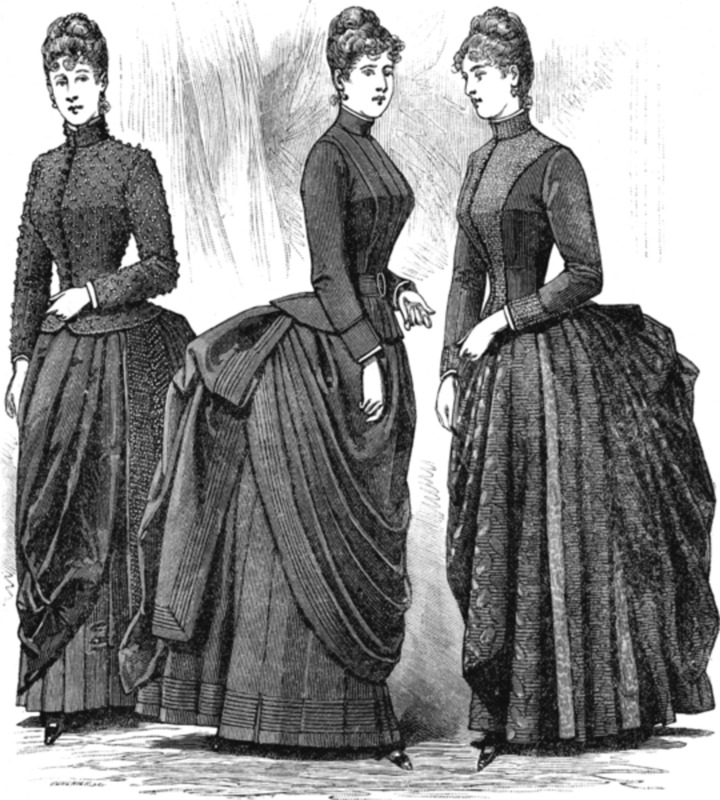 The Victorian Era of England (1837-1901), a period of restraint, repression, restrictive corsets, and bustles, influenced New England in America. 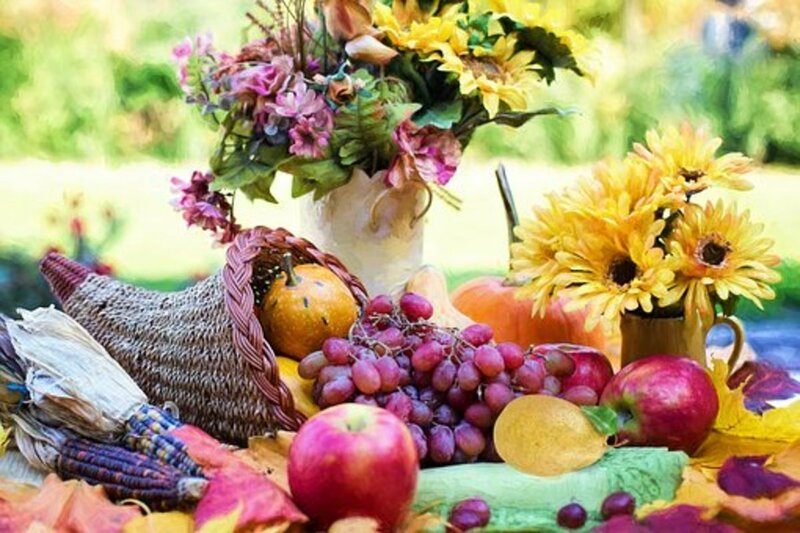 It also gave us our wonderfully huge and abundant Thanksgiving feasts that many Americans and Canadians love! New Hampshire was the home of magazine editor Sara Hale, who molded the first Thanksgiving to reflect the qualities of purity, piety, and domesticity in women that Victorian morality required. Many women of Hale's era who were well off financially wore all black or black and white clothing to indicate seriousness and morality. She decided that the settlers in 1621 Plymouth should be portrayed as Victorians and religious pilgrims on a journey to a promised land: moral and solemn founders of a no-nonsense protestant America, signified by black and white clothing. The protestants who fled religious persecution in England were poor and actually wore cheap fabrics of bright colors. This was true of both the "saints" and "strangers" as the two groups on the Mayflower were known, named by the people who came to be called "Pilgrims." Mary Ring, died in Plimoth in 1633, and her estate included a "mingled-color" waistcoat, two violet waistcoats, three blue aprons, a red petticoat, a violet petticoat, blue stockings, and white stockings. In addition, she owned gray cloth, blue cloth and red cloth, ready to make additional clothing. 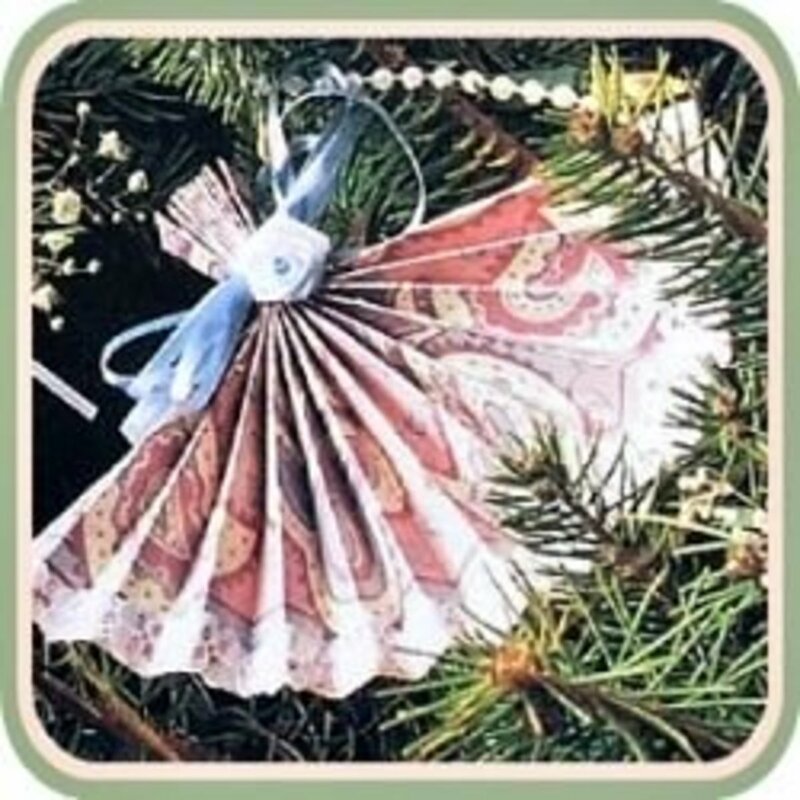 So very Victorian in nature was Sarah Hale's magazine, Godey's Lady's Book, that it was taken over in the 1890s by The Puritan, but not before Godey's changed Thanksgiving and helped to establish it as a much-loved national holiday in 1863 under President Abraham Lincoln. Hale's goal was to teach Americans "how they should be" in character, attitudes, actions, and manners. 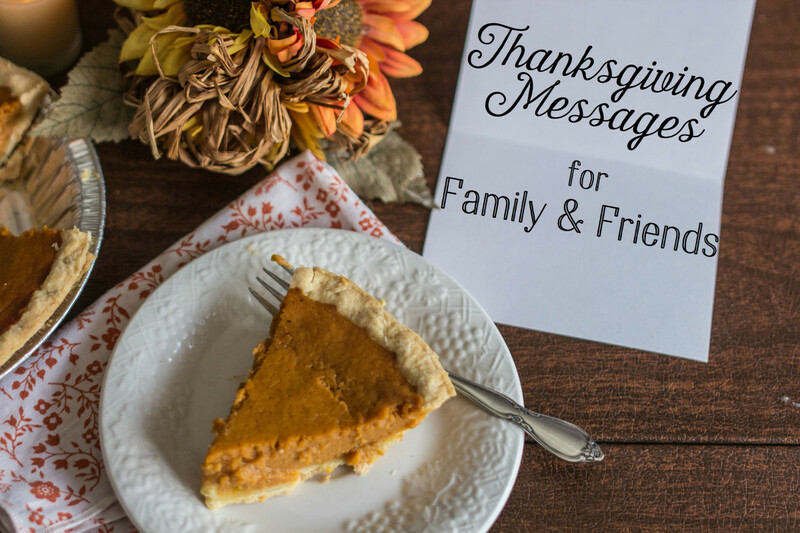 Various commemorations occurred in the 150th anniversary year of American Thanksgiving, leading to increasing numbers of researchers uncovering Thanksgiving facts in the months leading up to November 2013. Digging deeper reveals interlocking tales of massacres, coups, treaties, politics, and religious fundamentalism as the framework of what could be called the secret history behind our thanksgiving myths. 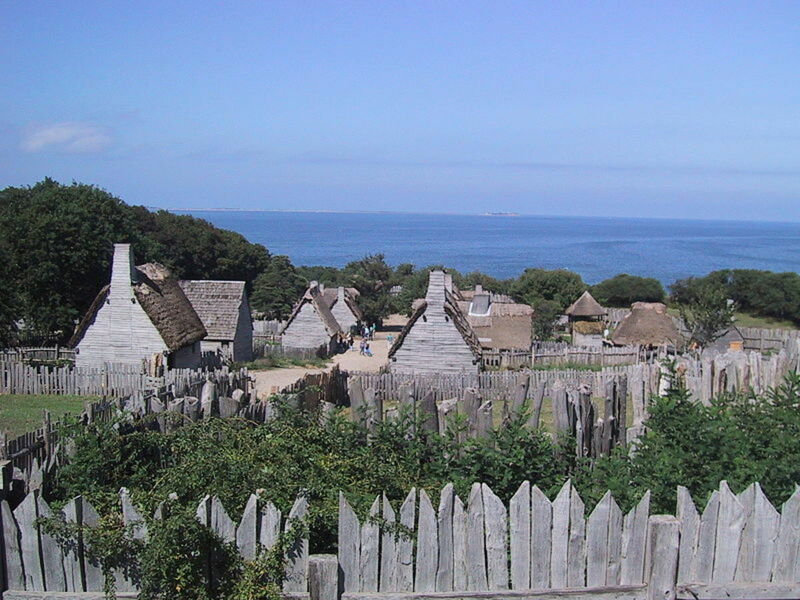 Much of what has been uncovered about the 1621 gathering in Plimoth Colony, Massachusetts is interesting and some of it is surprising. Some is useful, especially the recipes that were used, but other parts of the history are bloodcurdling. Good examples of this thinking were clear in US President James K. Polk and First Lady Sarah Childress Polk from 1845 - 1849. Hale was editing Godey's. and the first lady enjoyed reading it. Early on, the Polks insisted that dancing be stopped at the Inaugural Ball. In the White House, the usual open houses were pared down quickly. Food service was stopped almost immediately, and then beverages of any kind were prohibited. Conversation was not encouraged. People visited the Polks only briefly and left. Afterward, the first Couple worked several hours to make up for time lost (Source: The Women In the White House by Marianne Means; Signet/Random House Inc.,1963; pages 78 - 93). Notice above that the lowercase "pilgrimes" was a reference to "strangers and pilgrims" in the Book of Hebrews, Old Testament. and that the passage rings of spirituality, whether that spirituality was sincere or exaggerated by the governor -- The main "food" the ship carried to America was beer. The word was capitalized to "Pilgrims" in 1669 documents written by Nathaniel Norton and in 1702 by author Cotton Mather. The proper noun "Pilgrims" was not used until after 1798, it's first use still unknown. In 1827, 39-year-old Sarah Hale wrote her first letter to campaign for Thanksgiving as a national holiday, thereafter writing continually to dozens of state governors and five US Presidents. In 1837, she became editor of Godey's and campaigned for her cause within its popular pages. In 1840, America's retail sector joined her, lobbying for Thanksgiving to be celebrated on the fourth Thursday in November. An ad campaign with Pilgrims (dressed as Puritans), "Indians", women, turkeys, and pies took flight. Hale's campaign was successful after 36 years. In 1863, President Abraham Lincoln declared Thanksgiving to be observed that November and he held a second Thanksgiving in 1863 in memory of the Battle of Gettysburg. 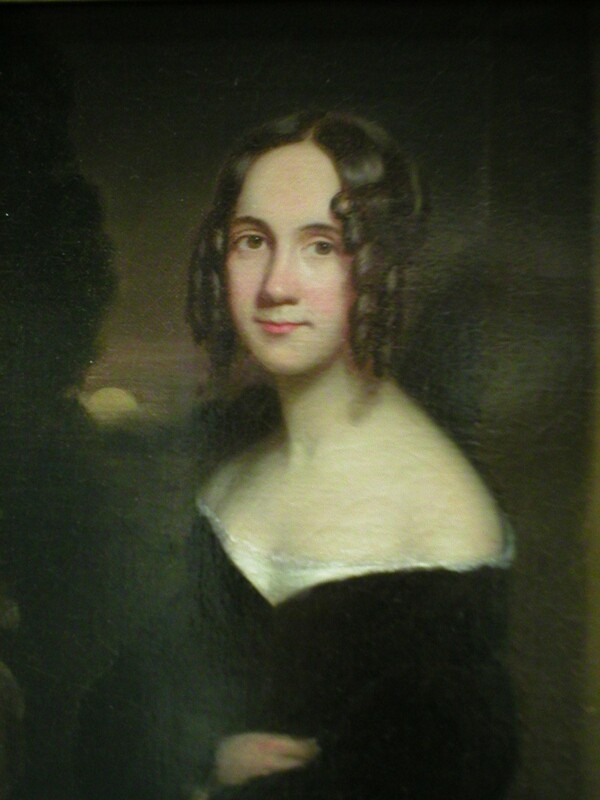 Sarah Hale retired from editing at age 89 in 1887 and lived just two more years. At the age of 34, she had been widowed from her attorney husband and raised five children alone, while teaching school and editing Godey's. Her entire life was one of consistent hard work in long hours. Aside from changing and campaigning for her notion of Thanksgiving, Sarah Hale was also active in the preservation of George Washington's Mount Vernon estate and several other historic sites. In 1827, Hale wrote about Thanksgiving in such hyperbole that the record is astonishingly hard to believe. 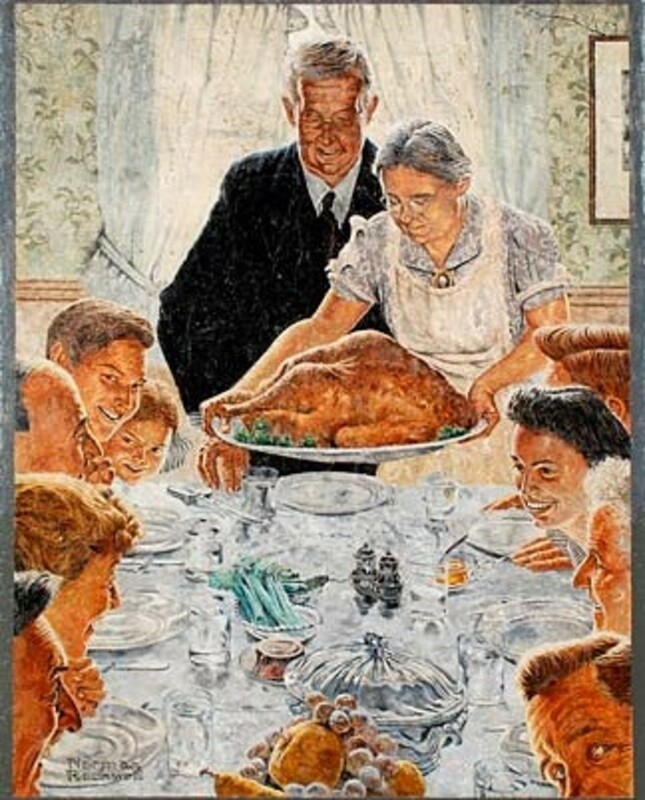 Her notion of Thanksgiving included men, women, and children sitting around a table on which they had placed a huge turkey with a large amount of stuffing, a flank of sirloin, a large cut of pork, mutton, geese, ducks, a large chicken pie, many vegetables, and large bowls of gravies. Later, in Godey's, she encouraged the addition of mashed potatoes, cranberry sauce, pumpkin pies, and several other dishes. She provided recipes and other materials for use during Thanksgiving. Sarah Hale Park at the Richards Free Library, New Hampshire: This town park and a statue in Hale's hometown were dedicated in November 2013 to honor her achievement of a national Thanksgiving for 1863 and an official holiday in 1941 that millions of people celebrate with much love and remembrance today. In 1621, the colonists and the Wampanoag came together in a secular gathering. They had a huge feast and played games, including competitive sports. But as I continued doing more research, I realized that, in fact, none of these claims led directly to the establishment of Thanksgiving as a national holiday in the United States. That is not to say that they did not leave a mark on our historical memory. They did. — Penny Colman in "Thanksgiving: The True Story," pages 23 - 24. 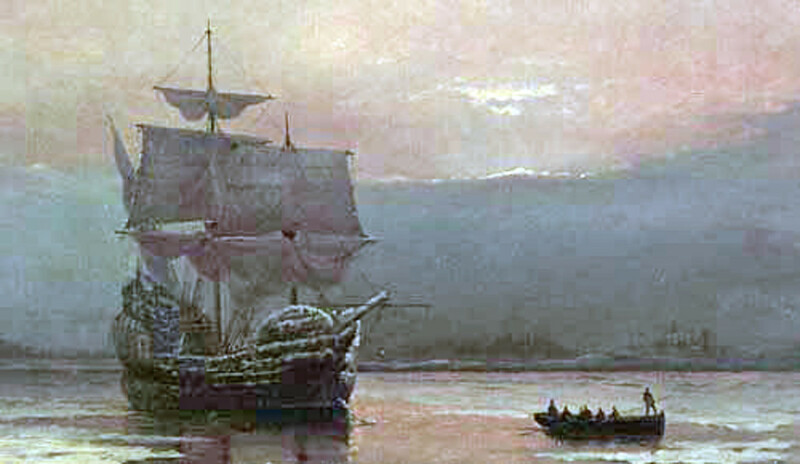 The public accepted the name "Pilgrims" for the Plimoth settlers after 1798 and increasingly throughout the 1800s. The settlers surviving in the autumn of 1621 numbered only in the range of 47 - 53, according to different diaries. The religious segment called themselves "saints" and looked for a new life beyond the Church of England, but the first Thanksgiving was not a religious occasion. It was secular. The settlers wore cheap materials of bright colors, but many of the women possessed small quantities of black fabric, listed in inventories taken before their deaths and now in archives of the Pilgrim Hall Museum in Plymouth, Massachusetts. The hard, rough life would have prevented any white material from remaining white and the rough structures in the photo at the top of this article illustrate that reality. Ruffles, large collars and cuffs, and tall hats were destroyed by this lifestyle. 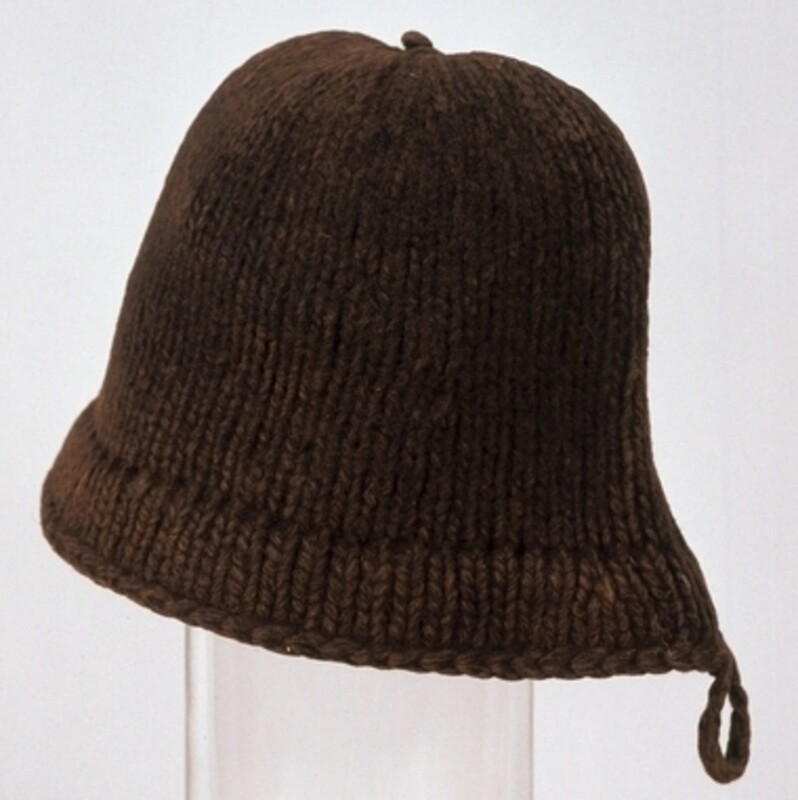 Correspondence indicates that the men wore wool caps after 1621. For the 1621 feast, there were 31 English men and teen boys present. Robert Krulwich writes that the all-white four women, five teen girls, and thirteen children were not invited, because they prepared and served the food to their men and the Native Americans, eating later themselves. The Wampanoag chief, Massasoit, was invited and he brought 98 additional surprise guests, all male. It was the tribal tradition to share such an invitation with the males of the village. He brought most of the food, since the colonists' food was kept locked up by Governor Bradford. The Native Americans supplied five deer for a celebration that spanned three days. The meal included ducks and geese, corn, nuts, berries, and puddings of squash and pumpkin. England was a nation that made pies of many sorts, but the English did not have any flour for crusts, so the puddings sufficed. Mr. Krulwich learned from Linda Coombs, an Aquinnah Wampanoag who directs a cultural center at today's Plimoth Plantation, that the meal likely included "sobaheg", a stew of corn, beans, squash (the Three Sisters); and a variety of game meats. There was also an abundance of clams, lobsters, eels, onions, turnips, and greens. Some researchers feel that turkey was not prepared in 1621. 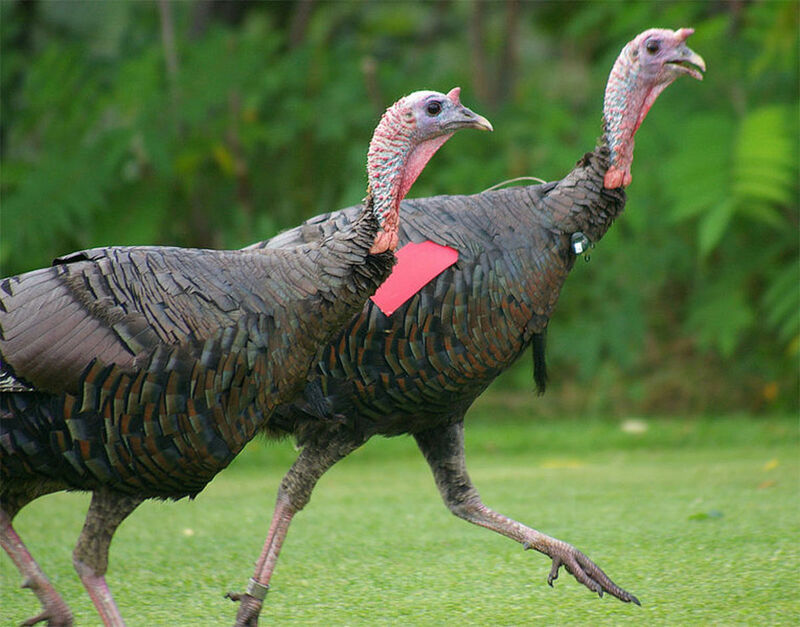 However, Governor Bradford and a settler, Edward Winslow, indicate that turkeys had been hunted and locked into the community storehouse. This information is contained in correspondence held at Plymouth (pilgrimhallmuseum.org). No mention of preparing them exists. The much fatter turkeys displayed in advertising schemes today are the result of farm raising, sometimes with the administration of hormones and extremely cramped living conditions. The English men had several casks of beer. A consensus is that the English became intoxicated and began shooting their rifles in the air to display power. Through the efforts of Sarah Hale and American retailers, Thanksgiving was imbued with strict religious overtones of solemnity and prayerfulness, promoted by Victorian women who wore the purity and piety of black and white attire. Most US States had their own Thanksgivings by 1840 and gladly picked up elements of celebration with food (especially Hale's recipes) and drink. This movement added shopping as one of the relevant activities and when the US Congress declared the legal national holiday in 1941, Black Friday was not far behind. As an instructor, I have used this book in summer school and church school programs, as well as in GED classes for several years and have been thankful to be able to share the actual origins and accurate history of today's Thanksgiving customs. My students have received information that has never been available in public school classrooms in my state. In addition, The Ohio State University now hosts an annual reenactment of the First Thanksgiving with help from this book and other materials. I am pleased that author Penny Colman examines 12 different claims about the holiday in 160 pages. Her writing in interesting as well as informative. My students and I have particularly enjoyed the handling of very old traditions like odd parades of costumed men. Colman also looks at the National Day of Mourning begun in 1970 to honor Native Americans who have lost their lives since 1621 in their experiences with settlers and invaders. This is particularly poignant to those of us of native heritage. Thus, the may sides of Thanksgiving are analyzed in one compact book that I recommend for its accuracy and interest. The following document appears in correspondence held in the Pilgrim Hall Museum in Plymouth, Massachusetts. "Let your cask for beer and water be iron-bound, for the first tier, if not more...Let your meal be so hard trod in your cask that you shall need an adz or hatchet to work it out with." During November 2013, the same month that a park and statue were dedicated to Sarah Hale, the animated holiday film Free Birds 3D was released and proved quite interested. Governor Bradford of Plimoth Plantation was portrayed as a fat, greedy slob who kept all of the community's supplies and food locked inside his own house. 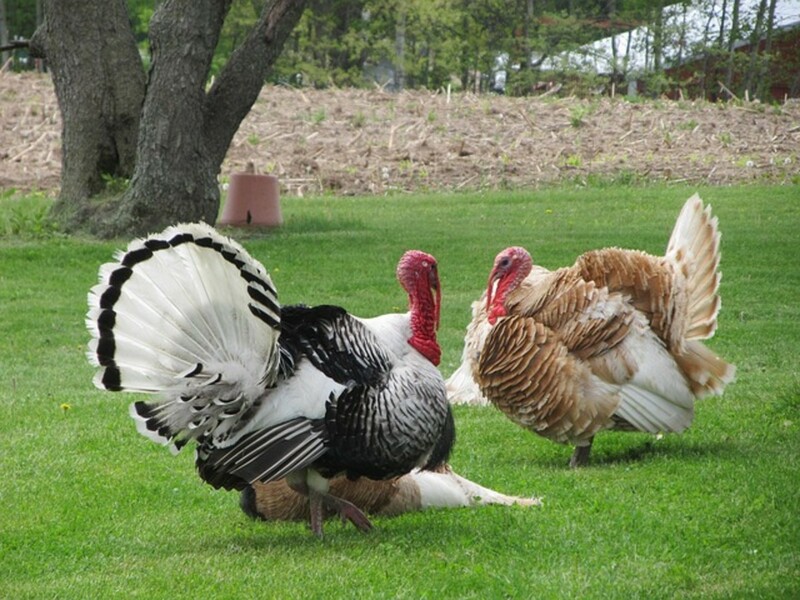 In fact, actual diaries at Plimoth Museum indicate that all the turkeys were kept hidden in the storehouse and the Native Americans provided freshly killed game for the meal. 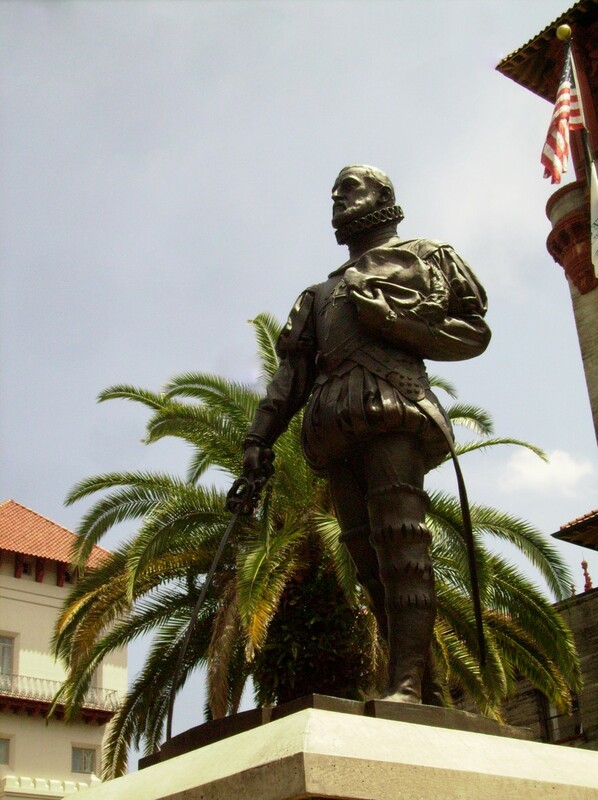 In the movie, Myles Standish looked like a thin Wild West bounty hunter dressed all in black and riding a black horse. His face was scarred and hollow-cheeked. Children in the audiences were likely unaware of his attacks upon Native Americans after the 1621 feast, but he is a villain on film. 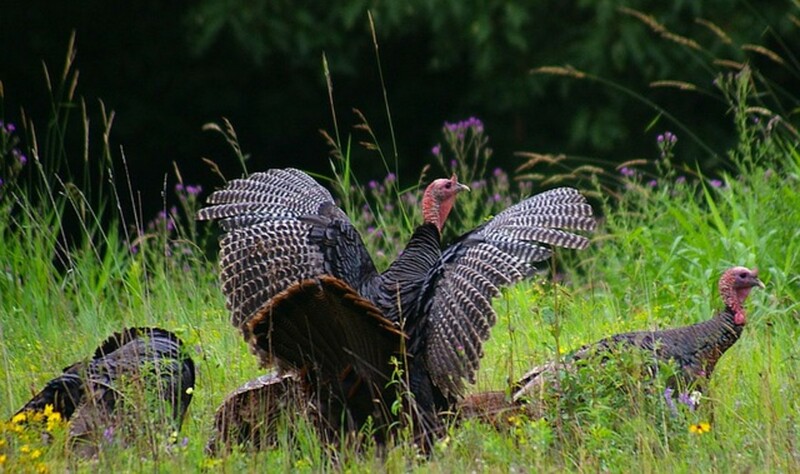 The wild turkeys of the colony are Standish's prey in the film, wearing war paint and Native American feathers. Some of the birds speak with a stereotypical Native American accent. This all illustrated Standish's crimes without putting too fine a point on the portrayal and makes a good prompt for family discussions about the holiday and racism in America. Colman, Penny. Thanksgiving: The True Story. 2008. Free Birds 3D; Owen Wilson, Woody Harrelson, Amy Poehler, George Takei, Colm Meaney, Keith David, and Robert Beltran. November 1, 2013. Hale, Sarah; editor. Puritan/Godey's Lady Book. University of Pennsylvania Library; scans of most issues. onlinebooks.library.upenn.edu/webbin/serial?id=godeylady Retrieved October 30, 2013. Hale. Sarah. Traits of American Life: Thanksgiving of the Heart; p. 209. 1835. Krulwich, Robert. NPR: First Thanksgiving Dinner: No Turkeys. No Ladies. No Pies www.npr.org/blogs/krulwich/2010/11/22/131516586/who-brought-the-turkey-the-truth-about-the-first-thanksgiving Retrieved October 29, 2013. Lakotah Nation; Republic of Lakotah. Cooking the History Books: The Thanksgiving Massacre. www.republicoflakotah.com/2009/cooking-the-history-books-the-thanksgiving-massacre/ Retrieved October 29, 2013. Peters, Amy Condra. Godey's Lady's Book and Sarah Josepha Hale: Making Female Education Fashionable. www.loyno.edu/~history/journal/1992-3/peters.htm Retrieved October 30, 2013. Provisions List of 1630 in the Plimouth Plantation Living History Museum. Accessed during a visit in September, 2013. Tucker, Everett. "Pilgrim Propaganda: The Secret History of Thanksgiving." Mystic Politics mysticpolitics.com/pilgrim-propaganda-the-secret-history-of-thanksgiving Retrieved October 30, 2013. Great Hub! Lots of information. And thanks for including the link to her magazine. I will have to check that out! Sarah Hale helped retailers sell more "stuff" for a holiday, but in the end, also helped them gain extra shopping days between official holidays -- She didn't think of Black Friday, but it is far out of hand, since people have been injured and one killed during the last few of them. Since some people are going shopping instead of having a Thanksgiving meal and many stores are open this year, even Hale's newer "old" traditions are beginning to disappear. I wonder what the holiday will be like in 10 years and how many people will know about the real Plimouth Colony then? Have a great weekend away from retail mobs! I've always been fascinated by history, but I view it with a skeptical eye because much of "history" is more myth than truth. I love articles like this that try to set the record straight and I have no problem changing my own articles if I find out I've bought into something that was... embellished. If that makes me a revisionist, that's fine. I have no problem revising history if it gets us closer to the truth. 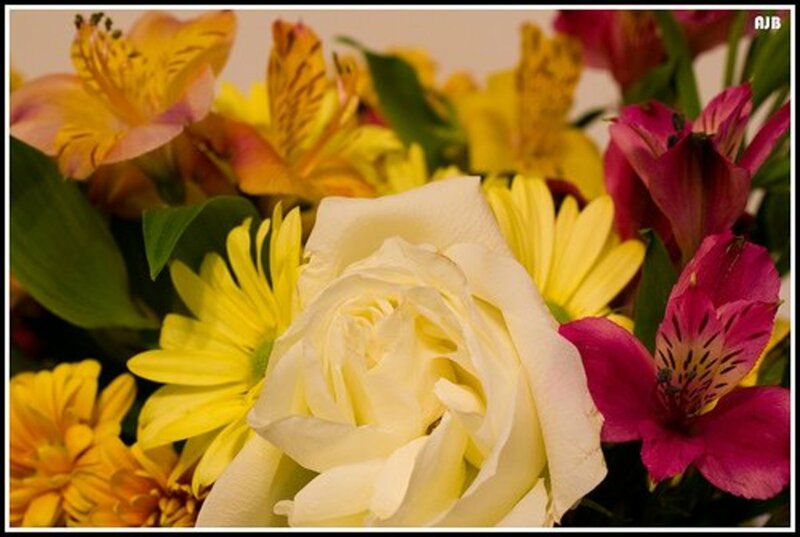 Oh yeah... congratulations on TWO THOUSAND FEATURED HUBS, Patty. "The 1623 event celebrated two events - the end of a drought, and the news that a ship carrying new colonists, feared sunk, was safe and in transit. It had nothing to do with the harvest, activities of Native Americans, pestilence or the establishment of the church." However, all of this may be moot, since the Spanish celebrated Thanskgivings in their North American settlements in the 1500s and the Native Americans celebrated Thanksgivings for hundreds of years before them. The folks at Plimouth or any earlier English settlement were not the first, no matter what. But I still like Thaksgiving and the modern faith-based traditions we have for it. Eddy - Thanks a million for your comment! WannaB Writer -- That's part of the ongoing melee about the holiday and I do not trust what is published as Bradford's book as completely authentic, because it does not match his other records. I'm Christian, but can't say there was prayer where there was none, as Sarah Hale did for years. This is like the Kennedy Assassination - we will never know all the facts. Very well researched, but what I remember of Bradford's history did indicate Thanksgiving to God. I'll take another look. A great read and voted up for sure. Thank you Sara Hale! LOL I am so glad she instituted what we now celebrate as Thanksgiving. I love the meal with turkey, although I did know that turkey was not served at that first thanksgiving but venison and seafood as you mention. Great hub full of many interesting and informative facts. Thanks for sharing. Joy at Home _ I am really happy to be able to put this all together, because there are so many bits and pieces scattered over the Internet that we can't see the whole picture. vocalcoach - I hope your family enjoys the article! Let me know what they say in response. I think that because 2013 is the 50th Anniversary of the 1863 Thanksgiving, that all this Sarah Hale information is being found more easily than before. More attention is focused on it. MsDora - I'm happy not to have been at the first Thanksgiving, with barrels of beer and druken men shooting rifles while the women and children lugged pots of food back and forth and probably ate leftovers if there were any! I'm part Mohawk, so I REALLY wonder what the Native Americans thought. I'm glad to HAVE a Thanksgiving holiday, though; we can thank Hale for that. Very interesting information. I'd like to read "Thanksgiving: The True Story" I know that is really easy to convince people and for people to believe what they read. Hale's version is outstanding. I feel like I have just had the best Thanksgiving ever! You have presented a history that I think deserves an award. Never, have I learned so much about this national holiday. I'm a bit embarrassed that I didn't even know, until reading your hub, that Sarah Hale was responsible for campaigning for Thanksgiving to be a National Holiday. With your permission, I would like to present this hub to my family at our Thanksgiving celebration. It is nothing short of spectacular in detail, drawings and photos. Thanks Patty for all the time you have donated to writing this history. I am so thankful. Sharing on FB, Twitter, Pinterest and more. This article turned out to be just the thing I wanted! I've been researching Thanksgiving for the past two to three years, and was looking for new source material. Thank you, as it is important to me to lead my children aright. A wonderful attitude, Ericdierker! Thank you for your visit and comments. Marvelous, simply marvelous. We celebrate in so many ways. Sometimes we are poor and just have what we have. And there is great thanksgiving for that. My wife and I have decided that it is a day of abundance no matter what we got.